Alabama ASCD Attends #LILA17 in D.C.
Alabama ASCD Goes to Washington! 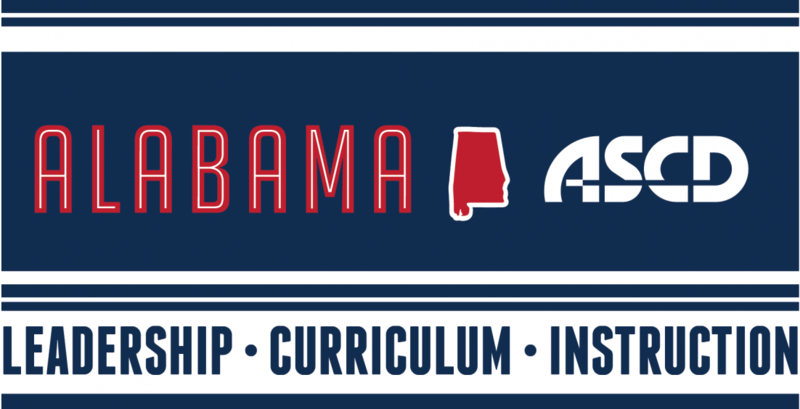 If you are interested in blogging for Alabama ASCD, please complete the contact form below. Include a brief description of your proposed post in the “comments” box.